We know your wedding is one of the most important days of your life. At Blue Ribbon, we take pride in offering top-notch services fit your needs as well as your budget. Fulfill your wedding day dreams with the ultra-lux Mercedes Sprinter limousine. 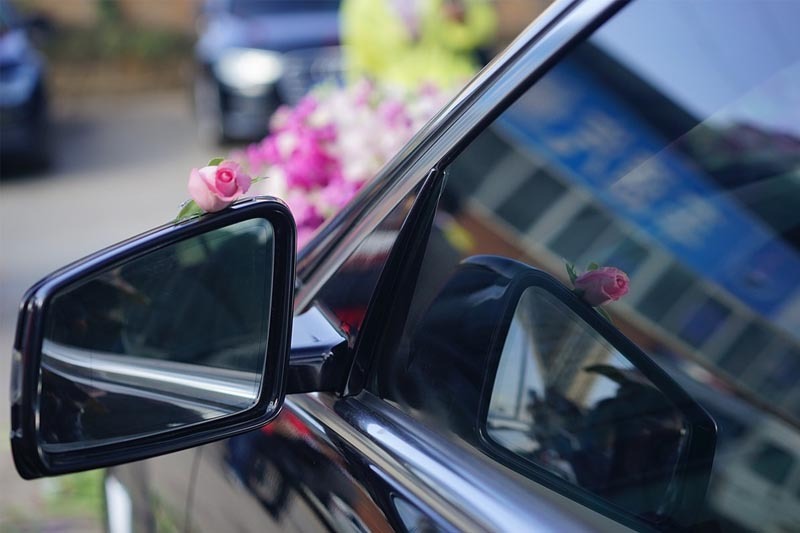 Let our executive chauffeur take you to and from your wedding in style and elegance. Click Here to learn more about the Sarasota Wedding Transportation services we offer. Be sure to follow us on Facebook for any discounts we may be offering. Give us a call today! Make a Reservation | BOOK NOW!